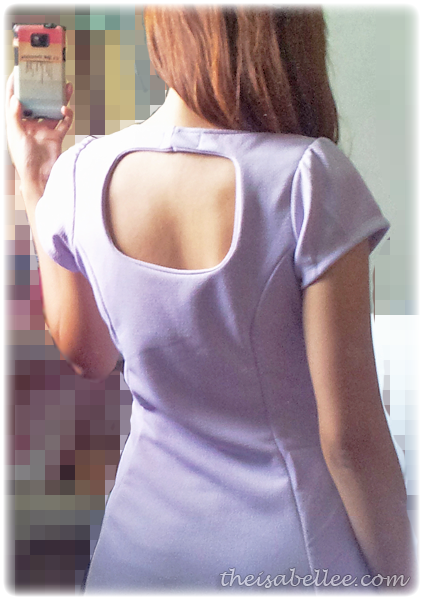 It's where I got this amazing lilac dress for RM 25! I know you can find RM 25 dresses at Sungei Wang too but the quality is not as good and they don't really have colours like lilac, mint etc. The material is thick and comfy. No complains about the sewing. Small cutout at the back.. Wore it with these black tassle wedges from Scholl. Too much love for this dress..
Then some of you asked me where I got it but I told you I didn't remember. Until.. I saw the tag on the dress and found it through Google! *gasp* All hail the Internet! 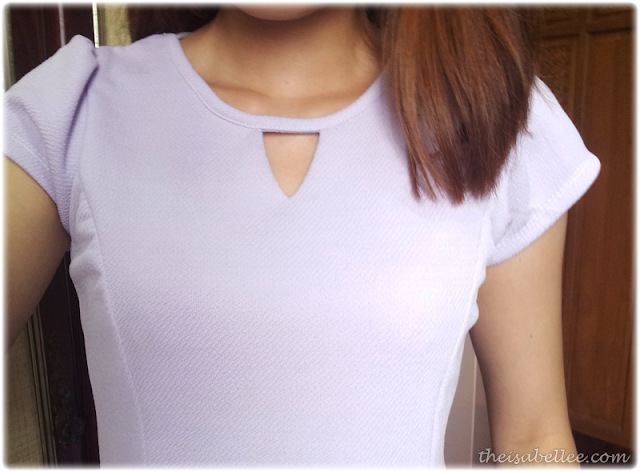 Yeah, their dresses mostly size S and I bought one I cannot fit also =_="
Where can I do laser hair removal courses? Any suggestions? The dress is uber cute. i like ur dresss! 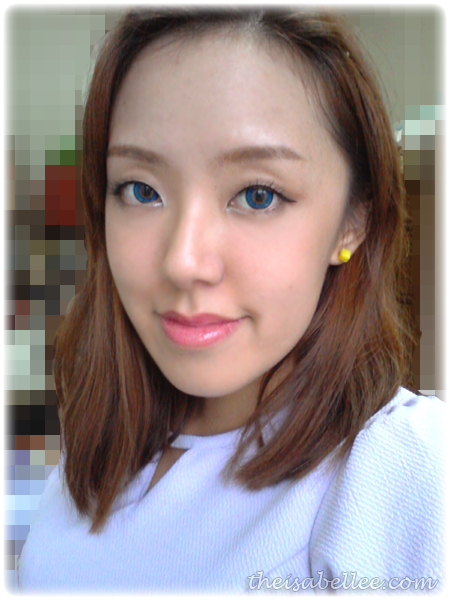 love the colour and cutting so much!!! !